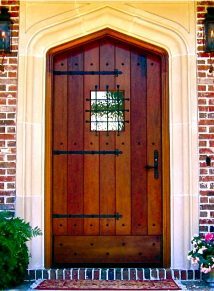 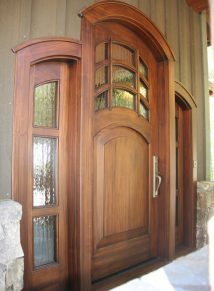 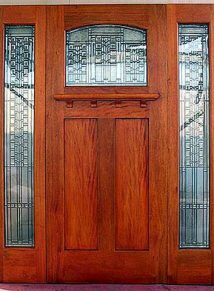 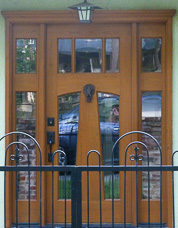 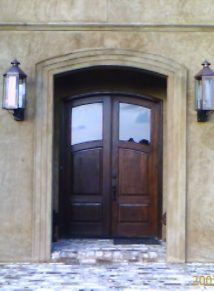 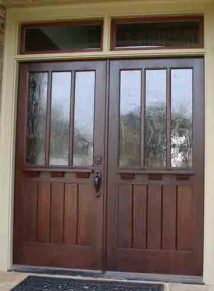 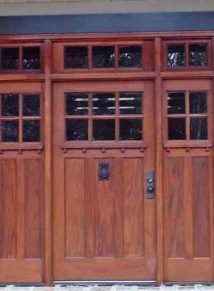 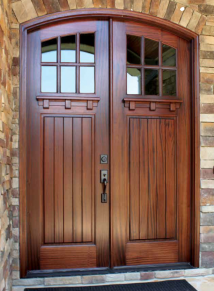 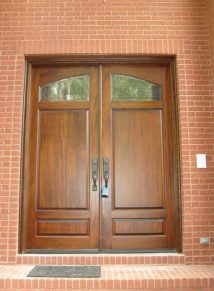 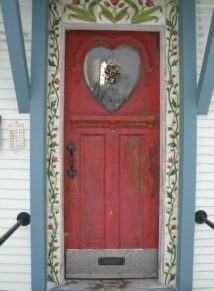 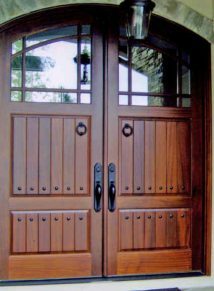 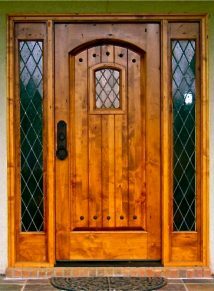 Craftsman Doors are designed for the Arts and Crafts Homes. 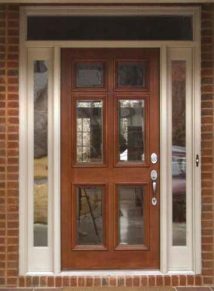 These Craftsman Exterior Wood Front Entry Doors generate a sense of beauty and durability. 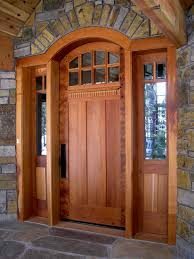 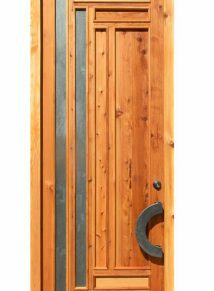 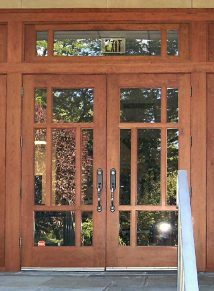 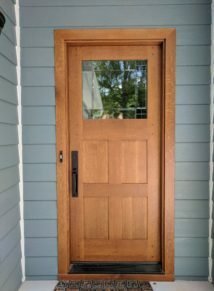 The American Craftsman Period, starting in the late 19th century and lasting through the early 20th century, reminds us of the Frank Lloyd Wright Doors so often found on homes with tapered square wood columns, exposed wood rafters and low-pitched roof lines – a feeling of strength and durability. 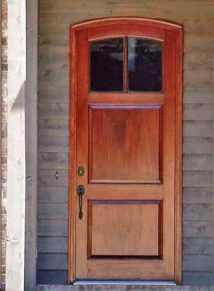 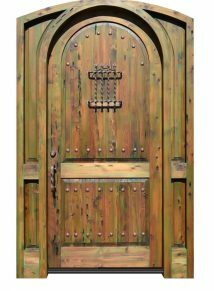 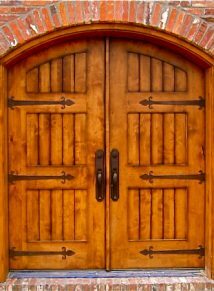 Our Craftsman Doors, sometimes referred to as Cottage Doors or Mission Style Doors are designed and built to fit this period of our history – generating a magnificent sense of Beauty and Durability.